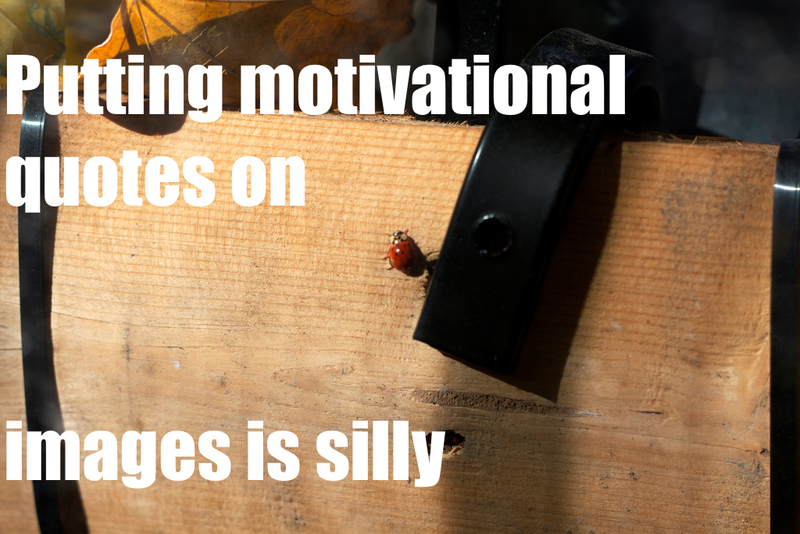 Putting motivational quotes on images is silly. Here’s something good for wasting away (but not really a waste) a couple of hours, Race and Ethnicity Maps from Eric Fischer. 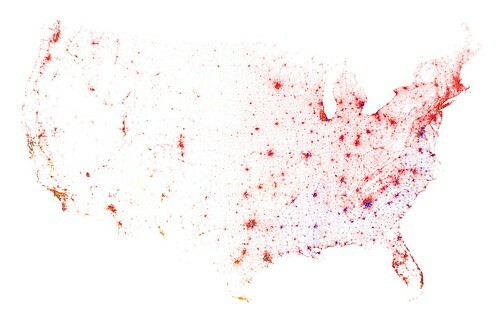 He’s taken the 2010 census data and created city maps with dots that represent skin color according to where we live. It’s amazing to see just how stringent the color lines still are. Segregation? What segregation? 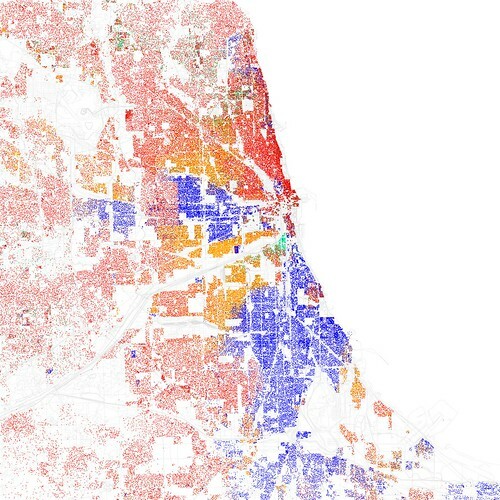 Chicago-Red is White, Blue is Black, Green is Asian, Orange is Hispanic, Yellow is Other, and each dot is 25 residents. Check out a bunch more on his Flickr here. I’m usually not a fan of all of the lists that show up at the end of the year but this one about science fiction that is no longer fiction is pretty cool. 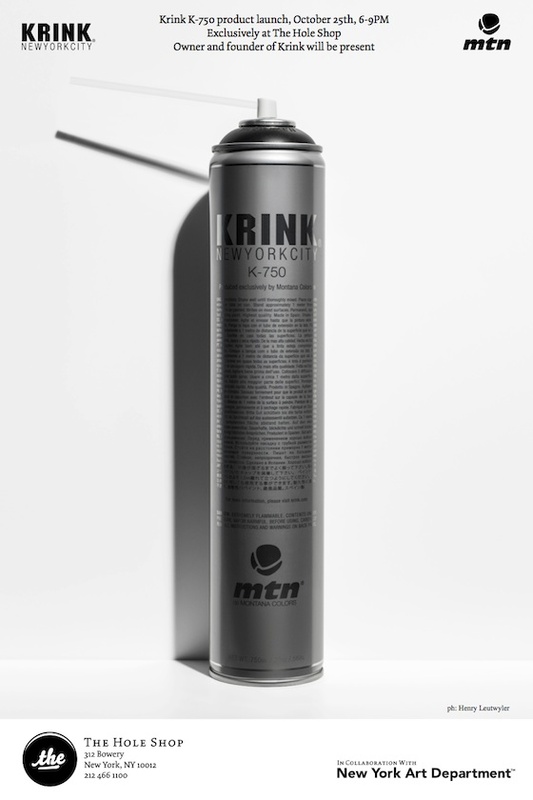 Damn, a lot less conspicuous than hauling around an old fire extinguisher. Now you know you need to head over to EgoTripLand to check out the rest.